There's no denying the appeal of wood flooring. It brings a special sense of home and warmth to a room. 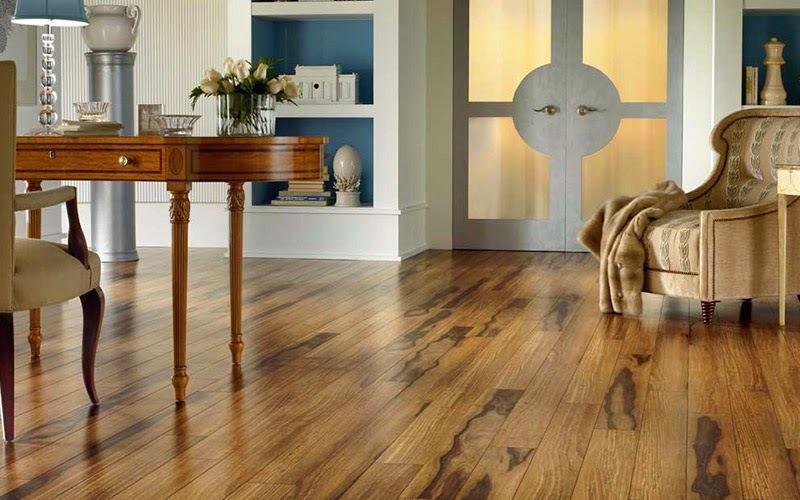 Hardwood floors are beautiful and long-lasting - truly assets for any home. We have a lot of people walk into Kermans asking about wood flooring for these reasons and more. As with any visitor to our flooring store, we ask questions about where the flooring is to be installed and the lifestyle/activity level in the home. We've learned that one of the top concerns Indianapolis homeowners have when looking for wood flooring is budget. Here are our recommendations to get the wood floor you want at the price you need. When you think hardwood floor you probably think of maple, oak, pine or cherry. How about bamboo or cork? Surprised? Don't be. These two hardwood varieties are becoming more and more popular for a long list of reasons. Bamboo floors are made from quick-growing bamboo plants, offering a more sustainable choice than trees. 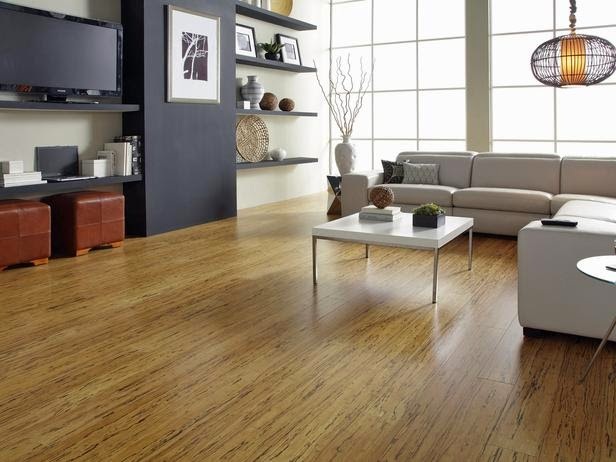 Bamboo also offers more moisture resistance than hardwood. Bamboo planks have the same grains and natural patterns as any wood species and come in a variety of shades. Learn more about bamboo flooring. Cork flooring is made from a completely renewable resource: the bark of cork oak trees. Cork offers a host of benefits to homeowners - some of which aren't found in any other type of flooring. Cork is highly durable, water resistant, naturally resistant to mold and mildew and softer underfoot than typical hardwood. 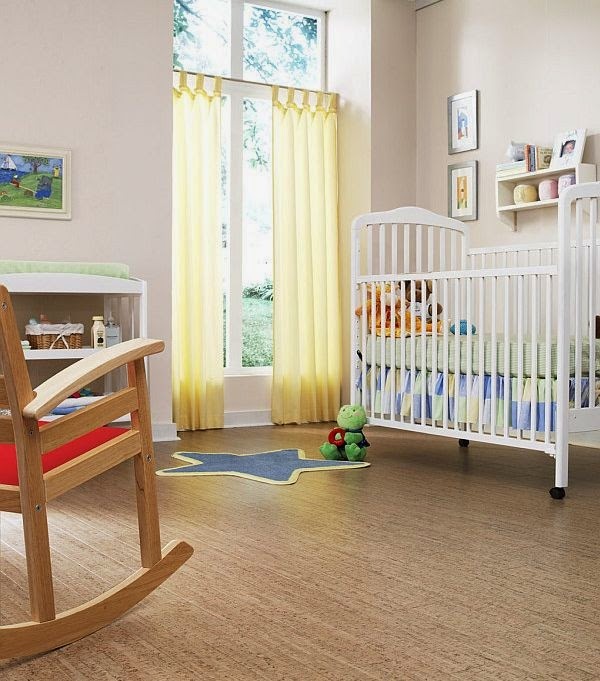 Cork offers a unique wood look and feel that can be more affordable than traditional hardwoods. Learn more about cork flooring. If you're considering hardwood floor, you've probably already considered laminate or engineered wood floors. These wood-like floors can be the perfect alternative to homeowners on a strict budget. If you've looked at laminate floors in the past and dismissed them, you owe it to yourself to give them a second look. The manufacturing process for laminate floors has come a long way and these floors are often indistinguishable from the real thing. They also offer more wear resistance than traditional hardwoods. There are other considerations besides budget when considering wood floors. Read our article "Selecting the Right Wood Floor" for more options. Ready to pick out the wood floor that best fits your home and budget? Stop by Kermans flooring store in Indianapolis and talk to our staff about your best options.